Hallandale House of Learning Montessori Preschool is “Enrichment beyond the classroom”. Their philosophy is that children’s natural love of learning will be encouraged by allowing them opportunities to take part in meaningful activities under their trained teacher. 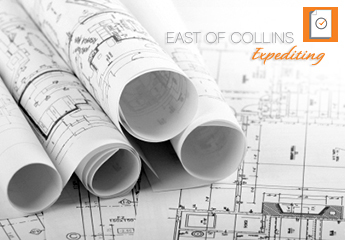 Whether you’re a small or large business, East of Collins Expediting has got you covered for all your permitting and licensing needs. We’ll help you progress fast! Follow Hallandale House of Learning Montessori Preschool on Facebook. Mount Sinai Medical Center is renowned for their excellent & meticulous medical attention & expertise in several healthcare departments. East of Collins Expediting helped them with their licenses & permits & they can help your new business get everything aligned for opening! Follow Mount Sinai Medical Center on Facebook. Follow Mount Sinai Medical Center on Twitter.